Attention Deficit Disorder ADD is the behavioral disorder seen in children. Some young children are hyperkinetic and lack the ability to be involved in any activity for longer than a few minutes. Some show laziness while other shows hyperactivity. But both do not show consistency in performing any work. These children grow with this disorder to adolescence. These include cellular toxicity in young age, an infant born being infected from parasites or other infections from the mother, mal-nutrition or problem in the excretory system that leads to accumulation of toxic products and brain damage. A woman who is pregnant and smoker, her child has a high risk of having this disease. The nicotine present in the smoke has an ability to produce hypoxia in the fetus in the intrauterine life. 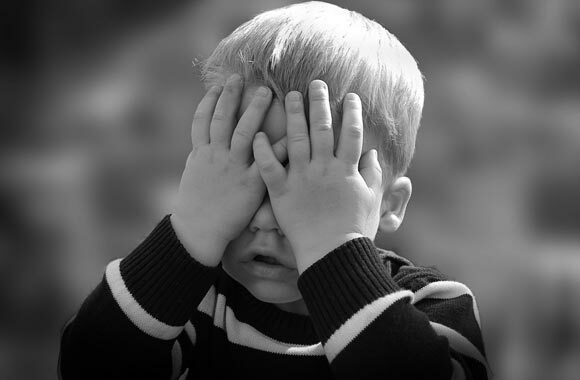 The sign and symptoms of this condition in children include derailing of children easily by some stimuli, forgetting things at home necessary for school, they find themselves in difficulty in performing some important work, don’t seem interested in daily activities but forgetful about them, cannot follow instruction properly, fail to perform their homework’s. Adults with this disorder are very lazy, leave their work for tomorrow, could not take initiative steps, detract easily from performing multi-tasks, have poor concentration and can not work properly especially which require thorough concentration and attention. Although the exact cause is unknown, it is seemed due to genetic mutations which affect the transporter of dopamine. As a result decrease levels of this neurotransmitter in the brain lead to this behavioral condition. The problem with the function of the frontal lobe is also thought to cause this disease since frontal lobe is responsible for our behavioral pattern. There has been involvement of other areas of the brain in causing this disease such as the cerebellum, caudate and putamen, dorsal cingulate cortex and lateral prefrontal cortex. It is based on complete history, physical examination, and lab investigations. CT scan or MRI can also be helpful in detecting any change in the brain due to this disorder. The standard treatment for this disease is the use of amphetamine and its derivatives. These include dextroamphetamine and methylphenidate. These drugs are able to improve attention and in alleviating many of the behavioral problems associated with this syndrome. They also reduce hyperkinesias. They work by blocking dopamine reuptake. If you want your child to be healthy and free of disease, take a lot of his care. During pregnancy avoid smoking and alcohol intake. Keep your children healthy and dirt free. Feed him properly with a balanced diet.